Mobile data optimization startup Onavo has been acquired by Facebook in a deal that beefs up its Internet.org initiative to promote universal Internet access worldwide, and gives the US company its first office in Israel. Onavo revealed the deal in a blog post which confirms that its apps — which help smartphone owners optimize their use of mobile data services — will remain available as a standalone brand once the deal has been completed. The company says its apps are used by “millions of users” across the world, and that figure is sure to grow under Facebook’s ownership. 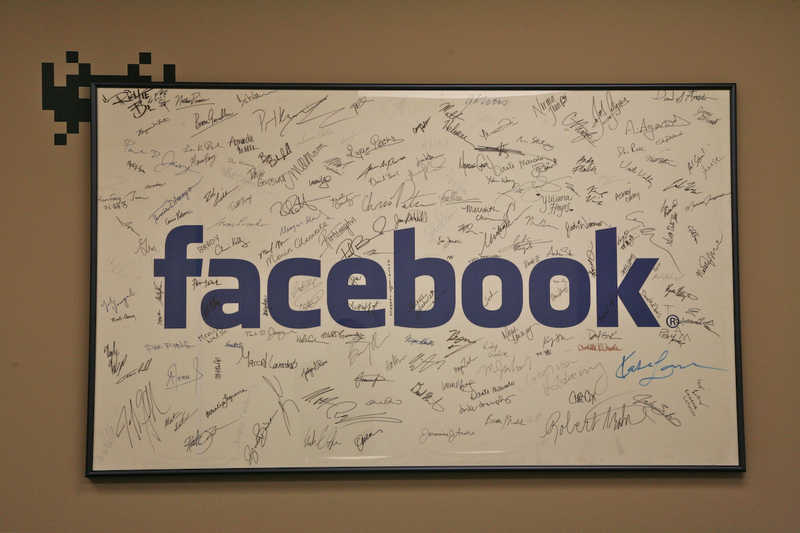 The deal will also see Onavo’s Tel-Aviv office transition to become Facebook’s first office in Israel. Given the number of global startups emerging from the country — and Onavo’s existing position in the local scene — that is likely to be an interesting move too; particularly in light of the speculation that Facebook was unable to close out a proposed acquisition of now-Google-owned Waze because it wanted the Israeli firm to relocate to Silicon Valley. Facebook has confirmed the deal with a statement. The price of the acquisition has not been revealed, but Israeli news site Calcalist estimates it within a bracket of $150 million-$200 million. It’s not hard to see how Onavo — which launched at The Next Web Europe 2011 — could be beneficial to Internet.org, the industry-backed Facebook initiative that is aiming to bring the benefits of the Internet to the estimated 5 billion people who remain offline today. Today, we’re eager to take the next step and make an even bigger impact by supporting Facebook’s mission to connect the world. We’re excited to join their team, and hope to play a critical role in reaching one of Internet.org’s most significant goals – using data more efficiently, so that more people around the world can connect and share. Then there is also the analytics side of things. Onavo’s service has developed into a much-cited resource for app usage, and that deep insight will doubtless be useful for Facebook as it continues to develop the mobile side to its product and business model — which lately has included an alpha testing program for Android owners, trials with game developers and more.